Gov. Abbott: Have a Heart! Stop the Execution of Rodney Reed! | Free Rodney Reed! 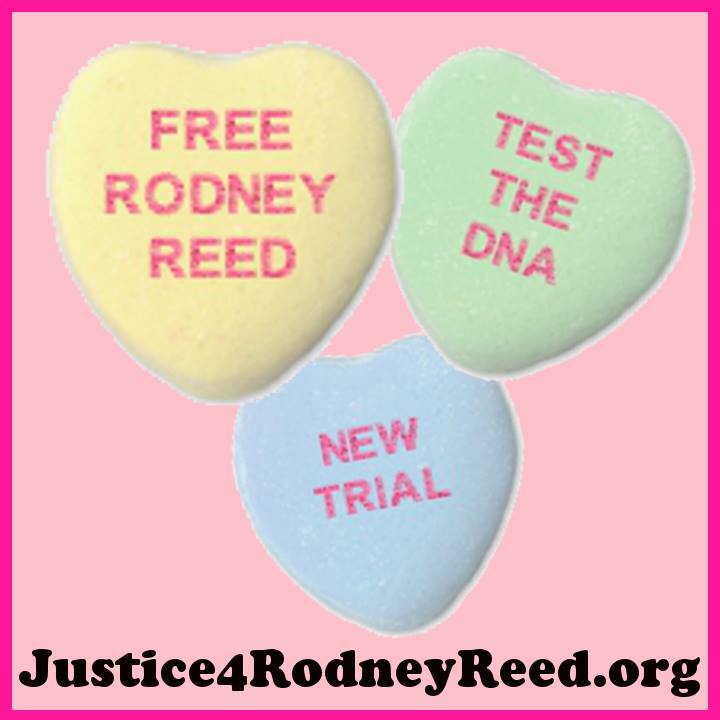 Rodney Reed deserves a fair trial. Please don’t put a innocent man to death.